Gift cards are sometimes the best option for giving the overly picky, the hard-to-shop-for or those who have everything. These are also great for avid diners as well as people who work hard and could use a break from cooking at home. Best of all, gift cards fit nicely into greeting cards and those stockings hung by the chimney with care. During the holiday season, these Houston restaurants are offing extra enticements for givers, too with buy-one-get-one free specials on gift card purchases. 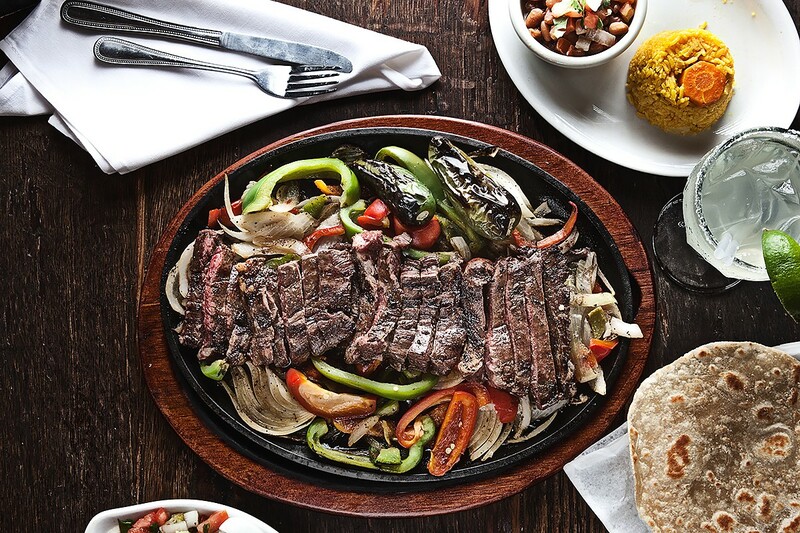 The Original Ninfa’s on Navigation, 2704 Navigation: Starting on Nov. 23, this classic Houston Tex-Mex restaurant is giving a bonus $10 gift card for every $50 card purchased. 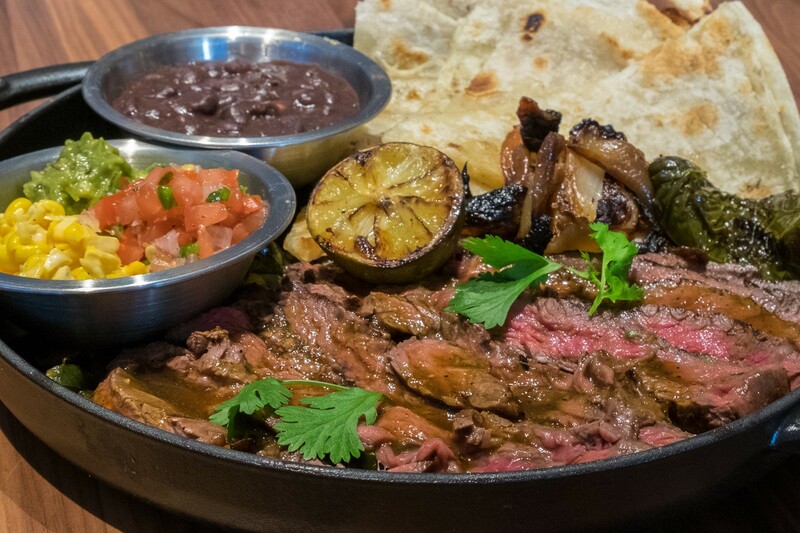 Blanco Tacos + Tequila, 5115 Westheimer: The brand-new Galleria Tex-Mex restaurant from Fox Restaurant Concepts is offering a $20 gift card with the purchase of every $100 gift card. Kona Grill, 5601 Westheimer: The global fusion spot in the Galleria offers a $20 gift card for every $50 gift card purchased. Updated 12/10/18 12:57 p.m.
Pappas Bros. Steakhouse, 5839 Westheimer and 1200 McKinney: Give friends a swanky meal by buying a $50 gift card and get a $10 one for free. The $10 card is redeemable after Jan. 1, 2019. Cards can be purchased in the restaurants or online. Tea lovers will delight in Yauatcha’s gift card promo, which includes a tea infuser with the purchase of gift cards of $100 or more. Photo courtesy of Yauatcha. 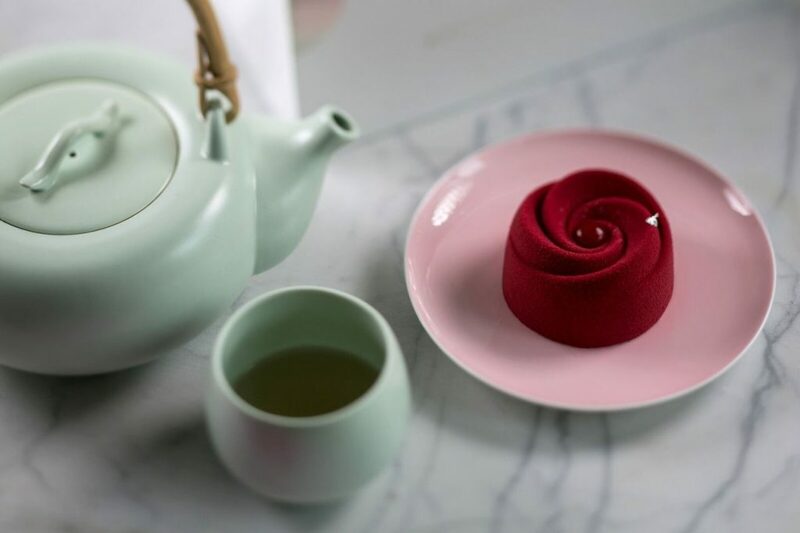 Yauatcha, 5045 Westheimer: This upscale Galleria dim sum restaurant is giving out a complimentary tea steeping cup/Infuser with a gift card purchase of $100 or more. When the recipients get to use the cards, they’ll have more than 20 varieties of loose-leaf tea to explore. The Tuck Room, 4444 Westheimer: The chic bar and restaurant attached to iPic Cinemas is giving away a $20 bonus card for every $100 gift card purchased. Cards may be purchased at the restaurant or online. Phat Eatery, 23119 Colonial Pkway: The Katy spot known for its Malaysian street food has a promotion for those who purchase gift cards online. For every $100 purchase, the buyer gets a free $25 bonus card to keep or share. Added 12/10/18 at 1:04 p.m.
Kata Robata, 3600 Kirby: From December 1 through 31, for every $100 card purchased, get a $20 gift card. The bonus card is valid beginning in 2019. 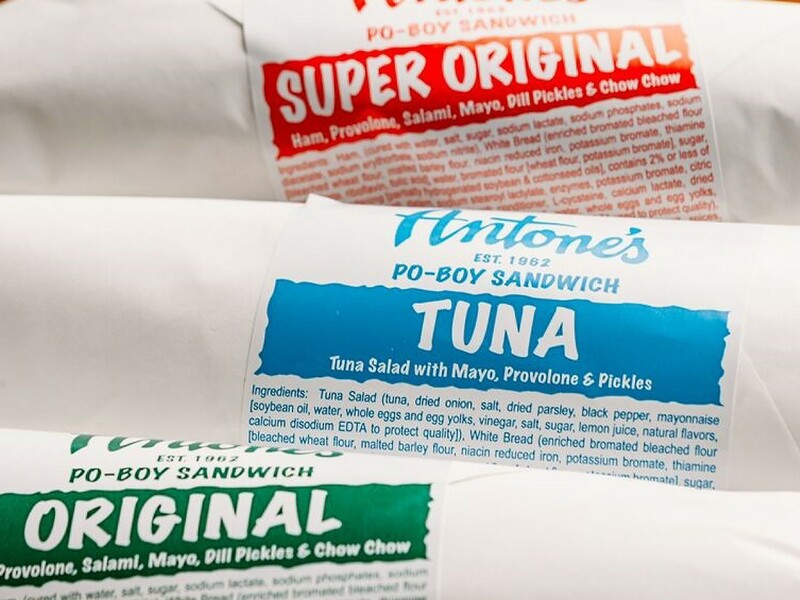 Added 11/21/18 4:03 p.m.
Antone’s Famous Po’ Boys, 4520 San Felipe: The current deal of getting a $5 gift card for every $25 gift card purchased is practically like getting a free po’ boy. The promotion begins on Nov. 23. Bernie’s Burger Bus: Purchase a $25 gift card and receive a $5 bonus gift card free, through December 24. Bonus gift cards redeemable January 1 to March 1, 2019. Updated 12/13/18 at 9:56 a.m.
Goode Co. restaurants: Goode Co. Barbecue, Goode Co. Seafood and Goode Co. Taqueria are offering gift card deals through Dec. 31. Every guest that makes a minimum gift card purchase of $100 in the restaurants receive a $20 bonus gift card that’s valid from Jan. 1 through Feb. 28, 2019. Buy the cards at any location or online. Grimaldi’s Coal Brick Oven Pizzeria’s: All five Houston-area spots have a tiered bonus structure for gift-card buying. For every $50 in gift cards purchased, get a bonus $10 card. Buy $100 in cards, get a $20 card back. The bonus cards expire on Jan. 31, 2019. Purchase the gift cards at any restaurant or online. H Town Restaurant Group: the company behind Backstreet Cafe, Caracol, Hugo’s, Prego, Third Coast and Xochi is offering diners a $20 gift card for every $100 card purchased. The gift cards can be used interchangeably at any of the restaurants and the promo starts on Friday, Nov. 23. Landry’s: The behemoth brand that includes Vic and Anthony’s, Bubba Gump Shrimp Co., Grotto, La Grigilia, McCormick and Schmick’s, Willie G’s and more brings a one-stop-shop approach to gift card giving. Any Landry’s gift card can be used at the company’s more than 600 restaurants around the country. Morton’s The Steakhouse and Strip House will offer a $50 reward card with the purchase of a $250 gift card. Buy a $100 card for Brenner’s, Grotto, La Griglia, McCormick & Schmick’s Seafood & Steaks, The Oceanaire, San Luis Steakhouse, Vic & Anthony’s or Willie G’s and get a $20 card in return. At Bubba Gump Shrimp Co., Cadillac Bar, Fish Tales, Fisherman’s Wharf, Joe’s Crab Shack, Landry’s Seafood, Rainforest Cafe, or Saltgrass Steakhouse, get a $10 reward card with the purchase of a $50 gift card. The bonus cards are redeemable from Jan. 1, through May 31, 2019 (excluding Valentine’s Day and Mother’s Day). Lupe Tortilla: For every gift card purchased in the amount of $50 or more, receive a $10 bonus card. Updated 12/12/18 at 12:46 p.m.
At Max’s Wine Dive, guests receive a $10 bonus gift card with the purchase of every $50 gift card. The bonus cards are available throughout December and may be redeemed between January 1 and February 28, 2019. Updated 12/13/18 9:51 a.m.
Molina’s Buenos Tiempos platter and Famous Margarita. Photo courtesy of Molina’s. Molina’s Cantina has a deal running through December 24. Receive a $5 gift card with the purchase of a $25 card. Updated 12/13/18 at 9:54 a.m.
Perry’s Steakhouse: This gift card deal runs through Dec. 31 and includes a $25 gift card with the purchase of every $125 gift card. Diners must use the $25 bonus card between Jan. 2 and June 30, 2019. Guests who buy an e-gift card from Pluckers in the amount of $25 or more not only buy something that can be used at all of the outfit’s Texas locations, they’ll also get 20 percent of their purchase added to a gift card of their own. (Note that the 20 percent won’t be added until Jan. 1). Those who wish to buy a physical gift card instead can do so at any location — and all purchases of $50 or more will get a gift card back for 10 percent of the purchase price. Added 12/10/18 at 12:50 p.m.
All Union Kitchen locations have a gift card promotion throughout the holidays: buy $50, get $10 in return. Houston restaurants: got a great gift card deal we should know about? Email us.